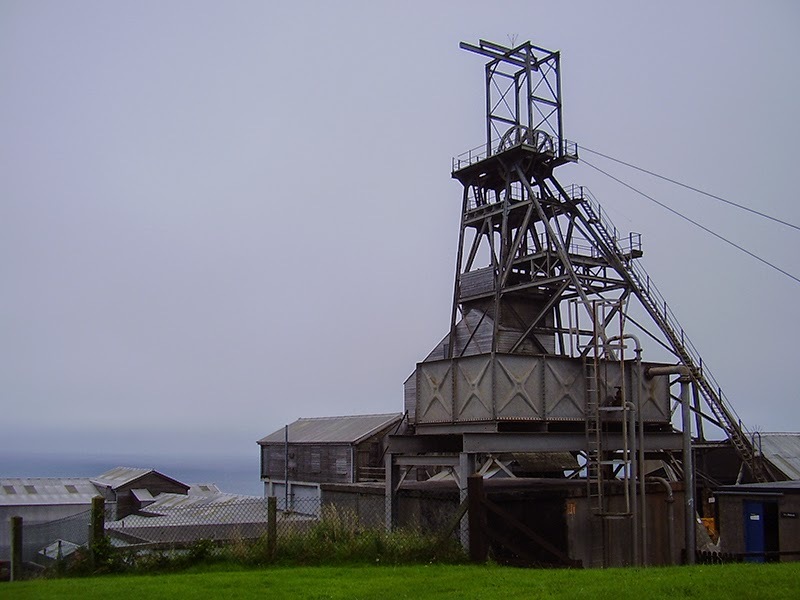 This preserved tin mining site, is full of original workings and though it has been closed since 1990 it eerily looks as if its workers have just left it for the weekend. At just a thirty minute drive from St Ives on the scenic coast road, it is a great trip for family members of all ages with a fantastic museum with well presented displays that tell the story of the history of the mine. The underground tours offered are excellent and really give the visitor a great opportunity to learn about what the miners went through working this somewhat unforgiving lifestyle to deliver everyday commodities that are often taken for granted. Children will love the award winning Paradise Park where they can marvel at the hundreds of species of birds. There are many free shows and feeding displays; the free flying bird show with its low flying birds is a must see. Other wildlife at the park includes red squirrels, penguins, donkeys and rabbits. The journey from St Ives is only twenty minutes and you can easily spend the whole day at Paradise Park enjoying the wildlife, having a picnic on one of the many picnic tables and letting the kids enjoy the Jungle Barn Play Area. Slightly further away from St Ives, but well worth a visit, the Eden Project is the world’s largest indoor rainforest and will never fail to impress its visitors. More than just a visitor attraction, The Eden Project is also a hub for scientific research and builds awareness on issues such as energy saving and recycling. The attraction is made up of several domes, which have been built to imitate two types of artificial biomes; a Tropical Biome and a Mediterranean Biome. There are thousands of species of plants living in the domes and walking along the sky wire and travelling along the zip wire are unique and enjoyable experiences. St Ives is in a prime location for a day trip to the Scilly Isles, a collection of beautiful islands with stunning scenery and a relaxing laid back atmosphere. The islands are almost within touching distance from the coast of Cornwall but you really will feel like you are in another country! On the boat on the way to the island you will sail past many fantastic sites including Newlyn, Mousehole and the Wolf Rock Lighthouse. Take your walking shoes so that you can have a proper walk around when you get there to really absorb as much of this idyllic setting as possible. 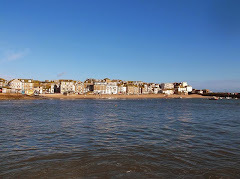 Trips to the Scilly Isles can be booked with Oates Travel St Ives who offer a coach directly from St Ives to Penzance Quay where you will board the boat. Just a forty-five minute drive away from St Ives is the most westerly point of England, Lands End. Perfect for a sunny day, all you need to do is simply park up your car and then walk around taking in the stunning coastal scenery. You can either pack up a picnic for the day, or stop and enjoy some food from one of the eating establishments. Don’t forget to have your photograph taken next to the famous Lands End sign! There is obviously plenty to see and do in Cornwall and close to St Ives, but these are some of our favourites which should be high on your list if you only have a short time in the area.